The city of lights never fails to bring more and more for its people who make the city how lively it is today. Karachiites are one of the most outgoing people who look for new things to do every day. As much as they love food, they never miss on any new eatery that launches. 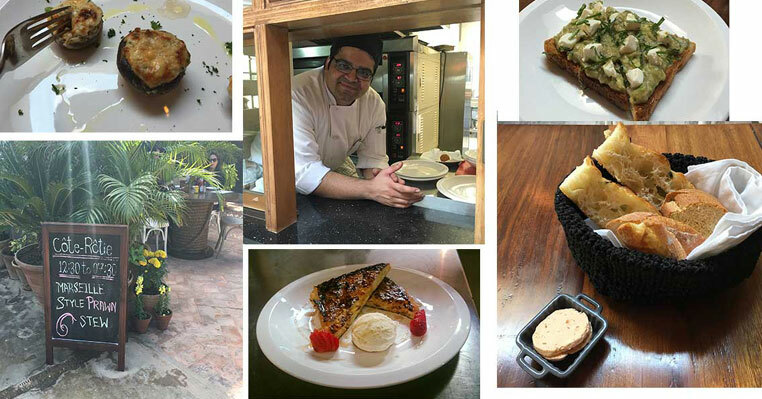 This article will tell you about the 5 new restaurants in Karachi that you might not even heard of. Believe us, they are too good to miss! The newest entry in the Chinese cuisine, Hakka Chine restaurant is located at Dolmen Mall Clifton with the rest of the restaurants. This is a buffet restaurant that offers a variety of Chinese dishes. According to the reviews, people love the food, ambiance as well as its affordability. If you like to try out new entries, you must try this at least once. 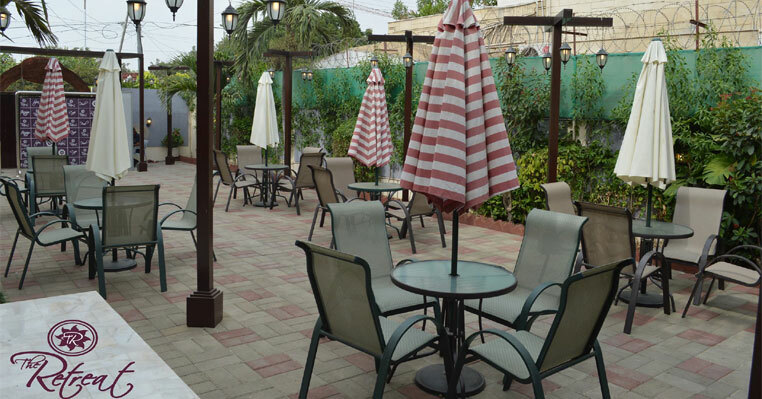 Located on Khayaban-e-Seher, DHA, highway cuisine is a high class restaurant in the middle of the city providing the outlook of eating at Karachi’s highway. They specialize in traditional Pakistani food that are scrumptious and cannot be missed. 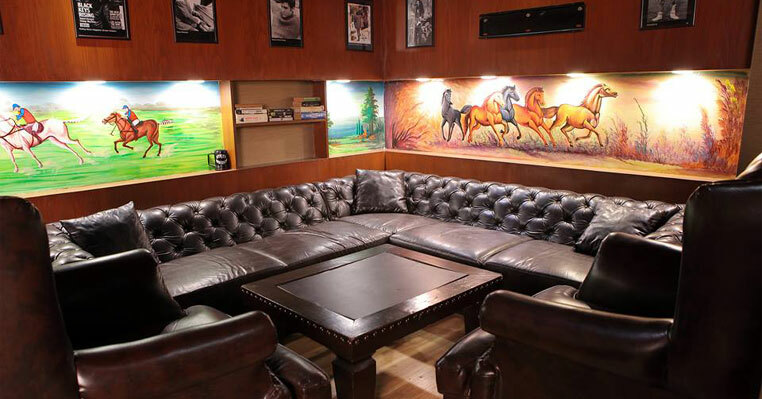 It is the newest entry in Karachi’s fine dining and is located inside the Alliance Franchise. 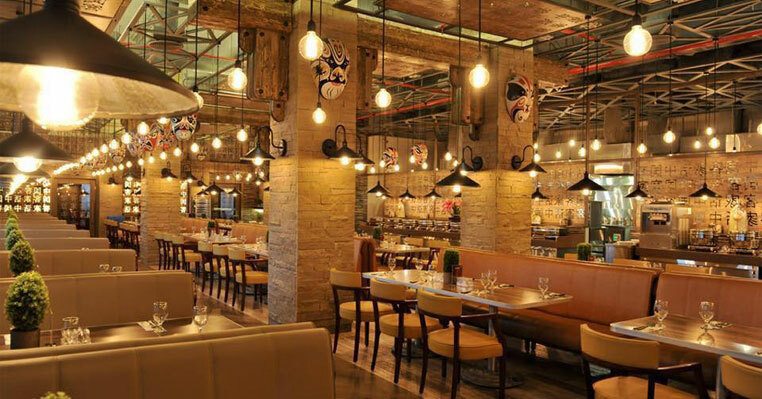 It is a French themed restaurant which is spacious and has seating arrangement both indoors and outdoors. However, they do not serve dinner so you better plan your eat out session accordingly. The Retreat is not only a cafe but a health club altogether in Clifton area. The club consists of a pool, gym, spa, salon and a restaurant. So, hanging out is not only about food but a treat to the body. You can pamper yourself by availing the services they offer and have a nice meal at their restaurant. 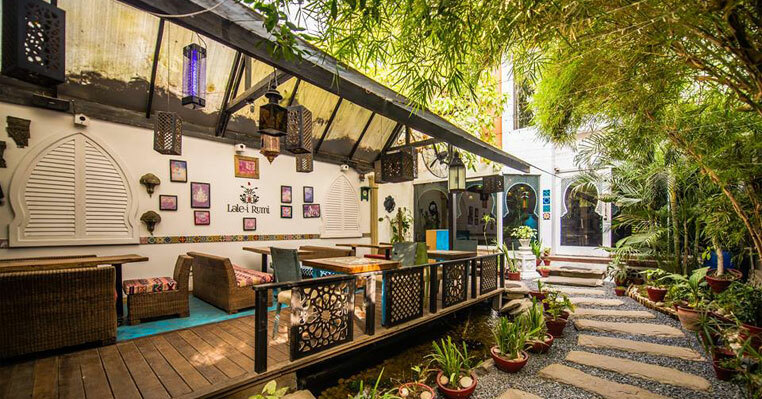 Good news for Turkish foodies, Lala-i-Rumi is a Turkish themed restaurant offering exquisite Turkish delights. It’s an authentic Mediterranean/Turkish food experience that you can enjoy right here in Karachi. The staff is dressed in Turkish attire to provide you the most genuine experience.